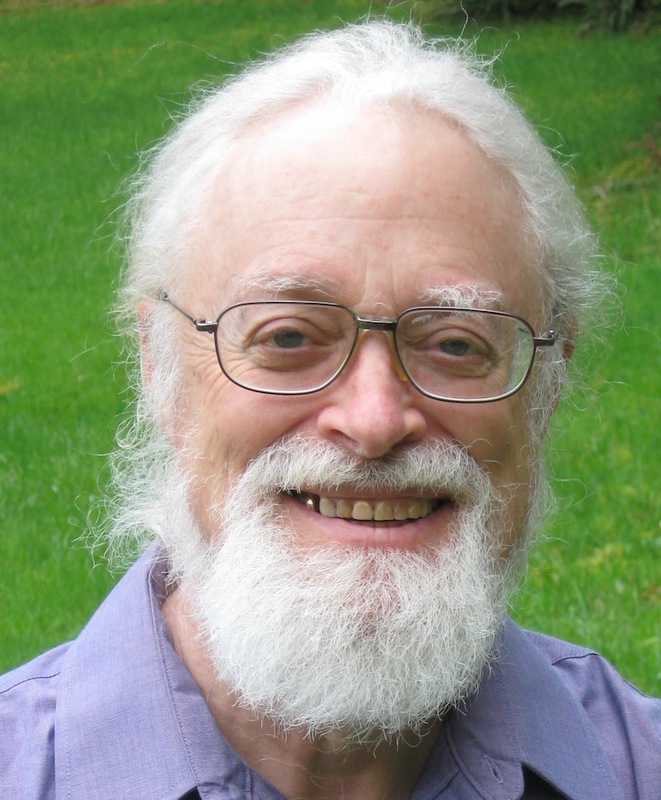 Tom Atlee is the founder of the nonprofit Co-Intelligence Institute, author of The Tao of Democracy and Reflections on Evolutionary Activism, and lead contributor to Collective Intelligence: An Introduction (edited by Nasreen Taher) and Collective Intelligence: Creating a Prosperous World at Peace (edited by Mark Tovey). He has published many articles in alternative journals, collaborated on numerous projects and books, been on several nonprofit boards, and occasionally consulted internationally. For more details, see here. Born in 1947, Atlee was raised as a Quaker peace and social justice activist. On the 1986 Great Peace March, a nine-month trek undertaken by four hundred ordinary people, he experienced bottom-up self-organization and palpable collective intelligence for the first time. This watershed experience changed his life into a search for how to evoke these collective capacities in activist groups, communities, and whole societies. Starting in the mid-1990s, his activist instincts led him to apply his discoveries to the creation of wiser forms of democracy and governance. In 2005 he began a study of evolutionary dynamics that could be used to transform social systems. He is also exploring the emerging and evolving landscape of green, local, humane, self-organizing, co-intelligent economic innovations. Tom lives simply in a nine-bedroom, consensus-based co-op house in Eugene, Oregon, with a changing population of friends, dogs, cats, chickens, plants, books, and chores. While he spends most of his time glued to his computer, talking passionately with colleagues, or hanging out with his beloved partner, Dulcy Lee, he also enjoys reading, walking, writing poetry, playing twelve-string guitar, watching movies, and learning how to split wood. His daughter, Jennifer Atlee, is a green building professional in New England who loves hiking and can usually think rings around her father. Atlee can be reached at cii@igc.org. He is most widely known through his book The Tao of Democracy, the Co-Intelligence Institute’s website and his blog, Random Communications from an Evolutionary Edge.